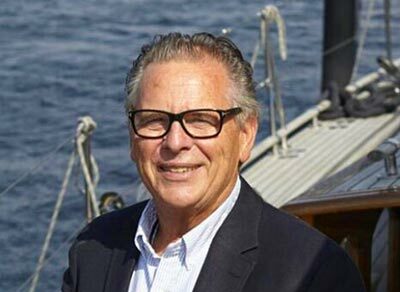 Arne Schmidt Yachts is the exclusive partner for renown yards and manufacturers that create yachts to fulfil the highest expectations of demanding owners. Stylish, dynamic, unique – these are the values of Arne Schmidt Yachts selected brands. Would you like to buy a pre-owned sailing yacht, or maybe sell your motorboat? Possibly you are looking for something quite unusual, like, for example, a historic ice-breaker, a traditional tall ship or an expedition vessel? The Hamburg-based yacht broker AS-Yachts International can offer a wide portfolio of sailing yachts and motor yachts as well as traditional and commercial vessels for all intent and every taste. When selling, we offer the very best sales support to make sure that your yacht is presented in a professional manner to the widest possible audience of prospective buyers. Our main task is always to be the responsible intermediary between buyer and seller and to create fair conditions for everyone concerned. Our services also include surveys, yacht transports and yacht registration. 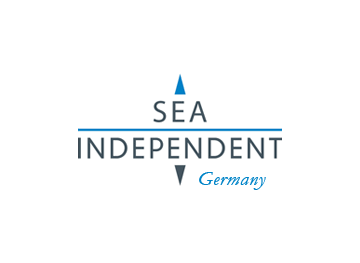 SEA INDEPENDENT is the world-wide brokerage network for high-class yachts, new or pre-owned, in the range from 14 to 50 metres length. Should you wish to sell, we can make you a special offer: To maximise your chances on the global yacht market we will also list your boat, without any additional charge, in the portfolio of our world-wide network SEA INDEPENDENT! Should you wish to buy, we can offer a special selection of high-class sail and motor yachts. Let us inform you thoroughly and organise your viewing. A professional yacht broker of SEA INDEPENDENT will be on board with you to offer all necessary help and advice. A number of bespoke German companies who all work in the build or equipment of yachts of more than 30 metres in length have created the working team Deutsche Yachten – German Yachts. This work group is part of the German Marine Trade Association, the Deutscher Boots- und Schiffbauer-Verband, which brings together all major companies of the German yachting industry. The group’s goal is to heighten international awareness for the German yachting industry and to advertise yacht building in Germany.